This weekend is being spent with serious leisure time. While it can easily be argued that we just were granted a vacation from life, also known as Thanksgiving break, it wasn’t nearly long enough for your average bohemian working forty hours a week and living in New York City. 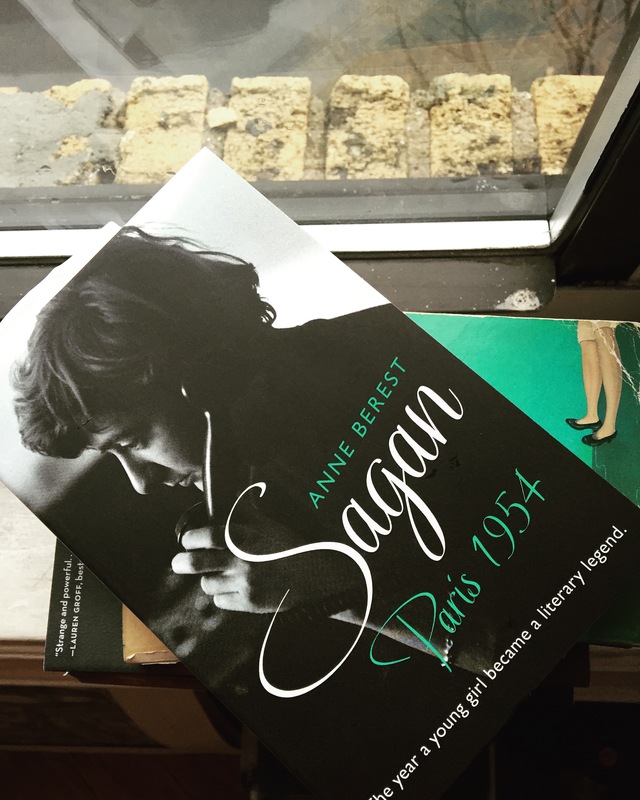 I’ve recently picked up the new novel Sagan, Paris 1954 by French writer Anne Berest and full disclosure: my entire weekend will consist of reading this book and avoiding most phone calls. Although the copy that I am reading is the English version of the novel (petit à petit mes amis), I would strongly urge you lot to pick up a copy of your own for our very poorly executed Left Bank book club.